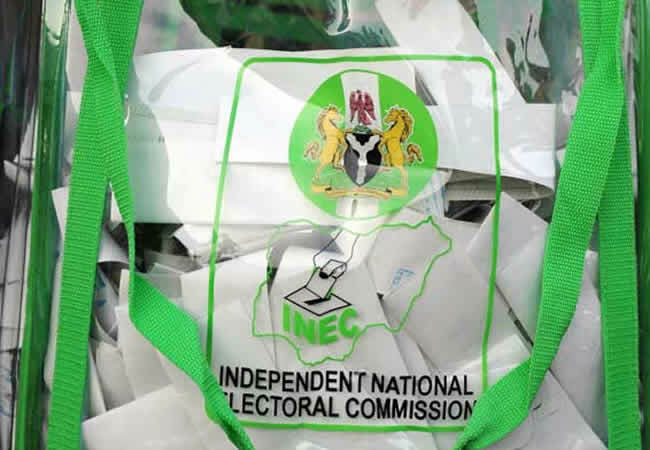 Independent National Electoral Commission (INEC) has declared Prince Dayo Adeyeye of the ruling All Progressives Congress (APC) as the winner of Saturday’s election conducted in the Ekiti South Senatorial District. INEC’s Returning Officer, Prof. Laide Lawal, announced the result early hours of yesterday, in Ikere. While Adeyeye scored 77,621 votes, the candidate of the opposition People’s Democratic Party (PDP), Biodun Olujimi polled 53,741 votes. The APC candidate won five out of the six local councils that make up the senatorial district. In Ekiti South West council, APC polled 11,143, while PDP polled 9,907, in Emure Local Government Area, APC polled 9,065 while PDP polled 6,245 and in Gbonyin council, APC polled 13,534 while PDP polled 8,093. In Ikere council, APC polled 14,937, while PDP polled 12,141. In Ise/Orun council, APC polled 15,892, while PDP polled 3,938. Similarly, INEC’s Returning Officer, Prof. Sunday Abayomi Fasina, declared Adetunmbi of the APC the winner of the Ekiti North senatorial district poll. Adetunmbi polled 60,689 votes to defeat the incumbent, Duro Faseyi of the PDP who recorded 49,209 votes. However, APC candidates in both Ekiti South constituency 1 and Ekiti North constituency II, Yemi Adaramodu and Olarewaju Ibrahim were declared winners with wide margins, respectively. Adaramodu emerged winner with 41,864 as against the PDP candidate, Segun Adekola, who polled 24,707, while Ibrahim polled 29,388 votes against the PDP flag-bearer who garnered 23,684 votes.